‘Bridge of Spies‘ will star two time Academy Award winning Hanks while three time Oscar winning Spielberg directs with 12-time Oscar nominee Thomas Newman scoring the picture. 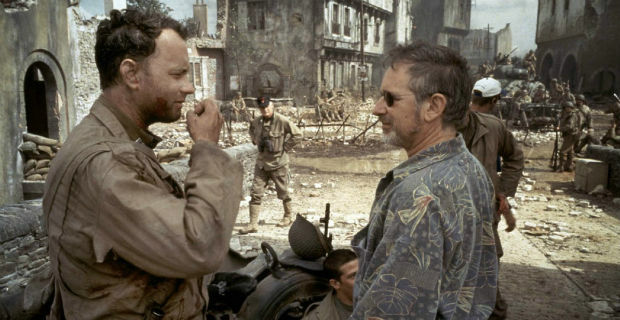 Newman’s participation is a little unexpected as Spielberg usually works hand in hand with John Williams, however due to scheduling conflicts this wasn’t possible. The project is set against the backdrop of historic events and tells the story of James Donovan (Hanks), a lawyer from Brooklyn who finds himself smack in the center of the Cold War when he’s sent by the CIA on the impossible task of negotiating the release of a captured American U-2 pilot. The story is inspired by true events and brought to the screen by writers Matt Charman and Ethan Coen & Joel Coen and will be released nationwide on October 16, 2015. 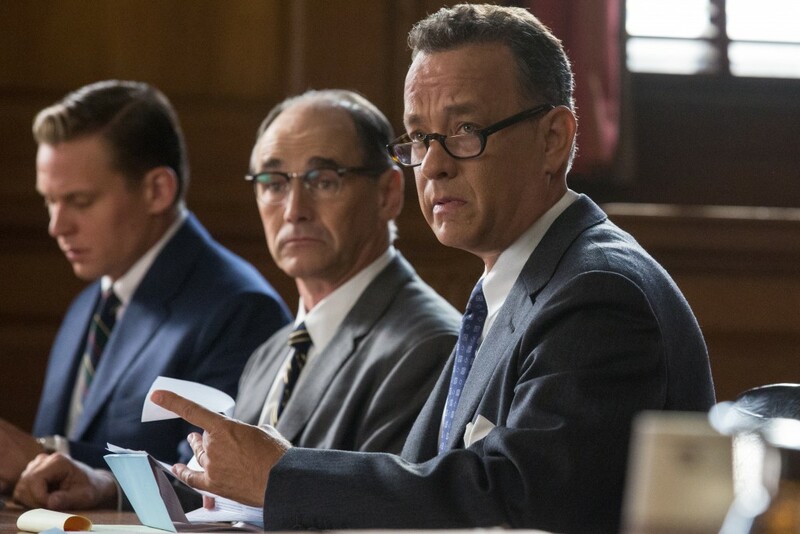 Joining Hanks on the screen are Mark Rylance (‘Twelfth Night‘) as Rudolf Abel, a KGB agent defended by Donovan, Scott Shepherd (‘Side Effects‘) as CIA operative Hoffman, ‘Birdman‘ alum Amy Ryan as James’ wife, Mary. Sebastian Koch (‘A Good Day to Die Hard‘) as East German lawyer Vogel, and the resplendent Alan Alda (‘M*A*S*H‘) as Thomas Watters, a partner at Donovan’s law firm. This project is almost certain to have Oscar buzz surrounding it and will have every reason for it with the star power and talent evident in Hanks and Spielberg alone. Each time they come together we get a story that is so realistic we only notice we’re not a part of it when the house lights come back up and we realize we were successfully whisked away for a two hour immersive, out of body experience. ‘Bridge of Spies’ Trailer Has Landed!!! Film Review: ‘Bridge of Spies’!! This entry was posted on Thursday, March 19th, 2015 at 12:31 pm	and is filed under Film, News. You can follow any responses to this entry through the RSS 2.0 feed. You can skip to the end and leave a response. Pinging is currently not allowed. « Marvel Comics Series, ‘Crash Ryan’ Will Make it to the Big Screen!